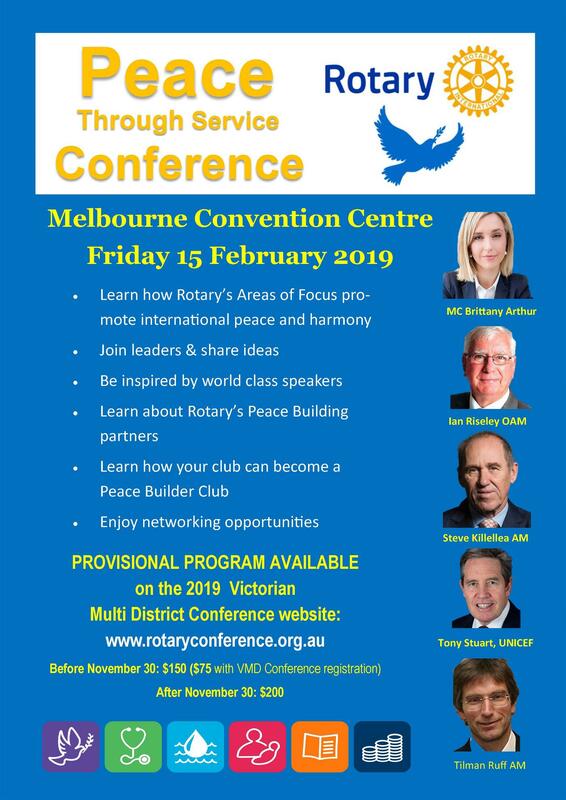 Over the past year, I have frequently heard speakers contrast the growth of Rotary in developing countries with the fall in Rotary membership in Australia and other western countries. 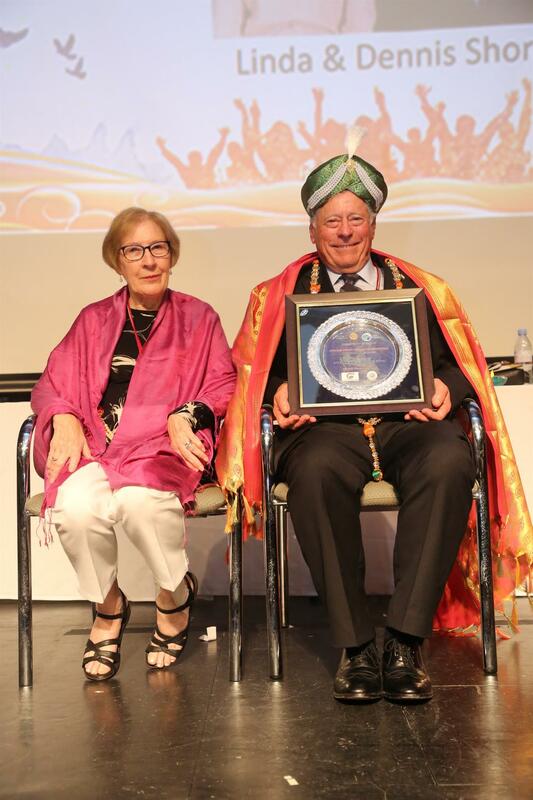 At last Tuesday's meeting, Hawthorn Rotarian PDG Dennis Shore shared his experiences of being the Rotary International President's Representative (RIPR) at the lavish District Conference held on a cruise liner by District 3190 from the Bangalore area of India. Throughout his entertaining presentation, Dennis noted Indian cultural characteristics illustrated, for example, through the reverence accorded Paul Harris and the way Dennis and Lynda were treated like royalty throughout their visit. While Dennis was speaking, it occurred to me that the underlying Indian cultural traits that contribute to the strength of Rotary in their community, par tly born of the people's spirituality, closely parallel values shared by citizens in the Western world fifty years ago when both the Christian Church and Rotary were stronger. 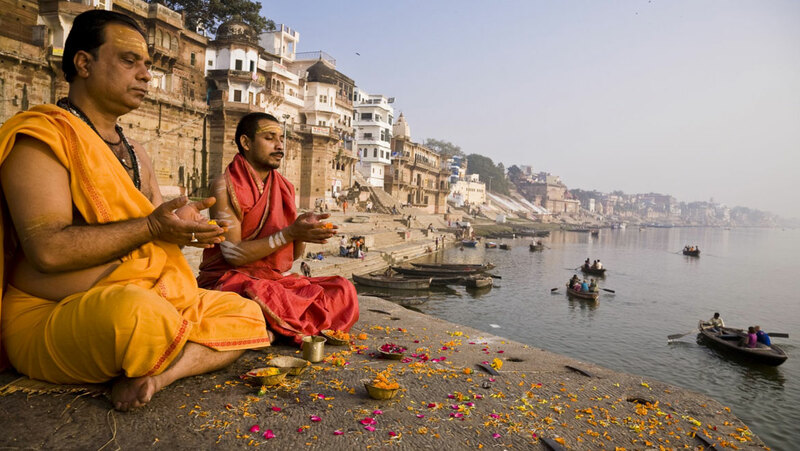 Indian culture, like past Australian culture, places value on ritual, loyalty, overt respect, a sense of occasion and regard for tradition. These values align closely with traditional Rotary and may in part explain the strength of the organisation in India. The fact that Rotary membership still carries with it high status in India, is undoubtedly another contributing factor to Rotary’s strength in that country. With these ideas in mind, it is unsurprising that traditional Rotary is on the wane in western cultures where values have changed significantly. 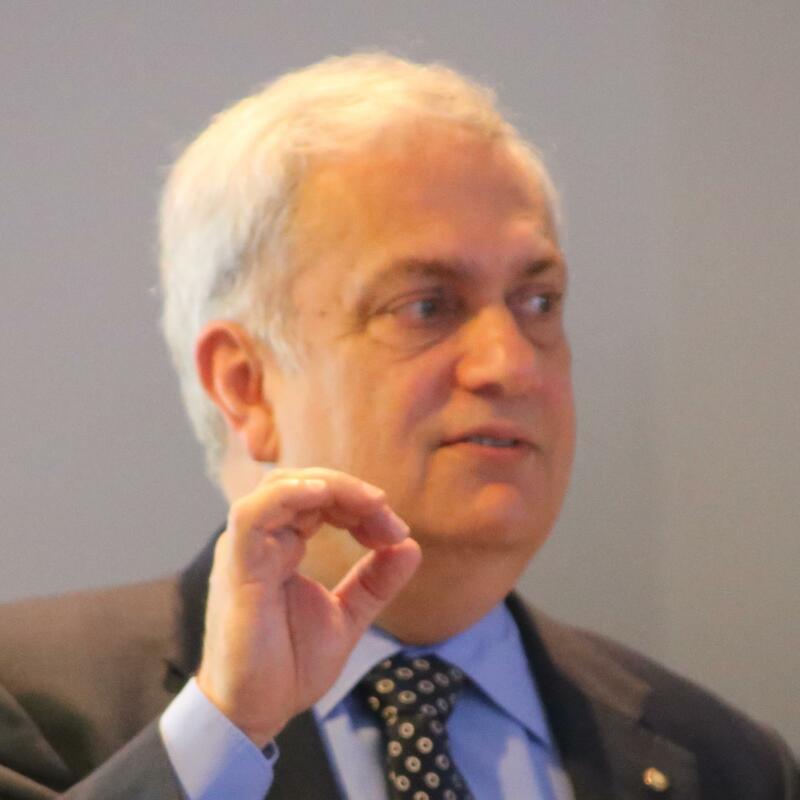 The challenge for current Australian Rotarians is to craft an organisation that resonates with contemporary society's values, making it relevant and attractive to individuals in the community who have both the skills and dispositions to carry on Rotary's work. At Tuesday's meeting, I noted once again the declining returns from our fundraising and the consequences this situation is having for our ability to complete projects and make contributions to Foundation. 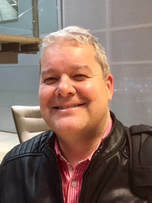 I want to acknowledge the generous response of cash donations from members present at the meeting and encourage others who were not there to make a contribution through David Pisterman so that the donation the Club makes to Foundation at the upcoming District Conference is in line with that we have made in recent years. Finally, I would like to make mention again of the letters of thanks we have received from the principal of Auburn HS for the work we have done in mock interviews at the school, from their science staff for our financial support of Auburn students to attend the Conoco Phillips Science Experience Program and from CamCare for our donations of cakes and other items for Christmas hampers. 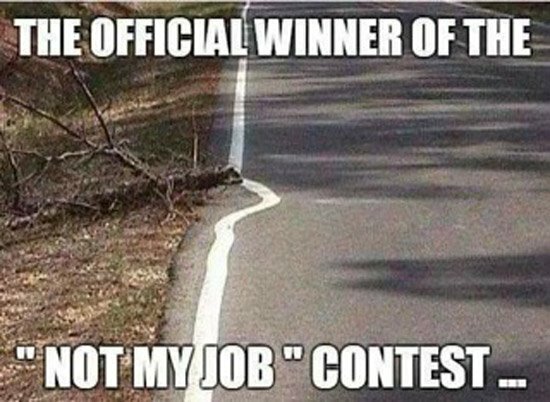 Well done Hawthorn. Our next monthly Evening Meeting will be held on Wednesday 20thFebruary commencing 7.00 p.m. This is an ideal opportunity to introduce friends or acquaintances that may be interested in knowing more about Rotary and its programs. This month the topic will be “Your Life Challenge – How to realise your true potential. 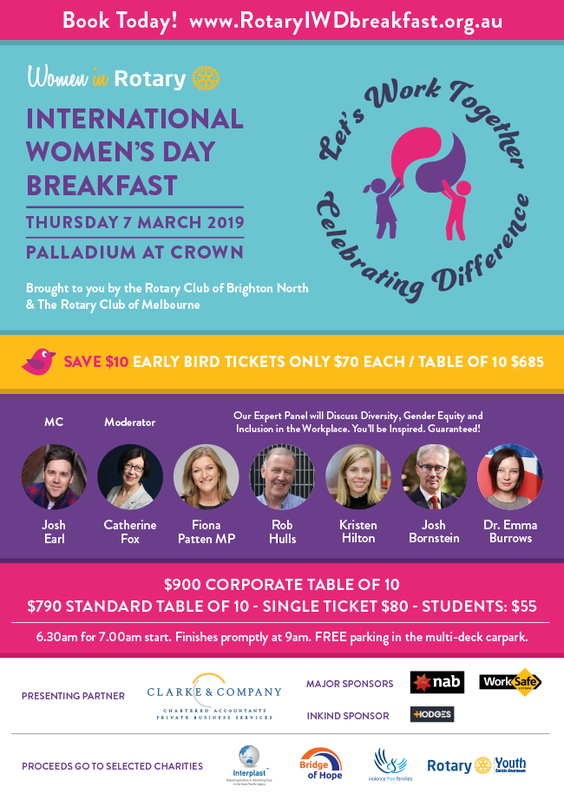 Our speaker, Mark Rusic graduated as a mechanical engineer, worked as a missionary, became a prominent Melbourne artist, written poetry and published two successful books, Iconic Melbourne and Iconic Animals of Australia. 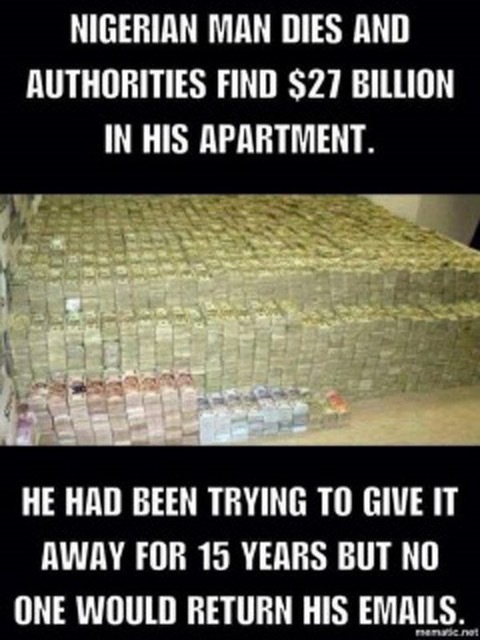 Making major career decisions, relocating or changing one’s lifestyle is challenging for anyone. Mark has been there and done that and we can look forward to an inspiring address on a subject that inevitably affects us at some stage of our lives. A modest charge of $15.00 ( $10.00 for students) will be requested to cover refreshments and a light supper. Please confirm your attendance or otherwise by advising Noel Halford or Katrina Flinn. 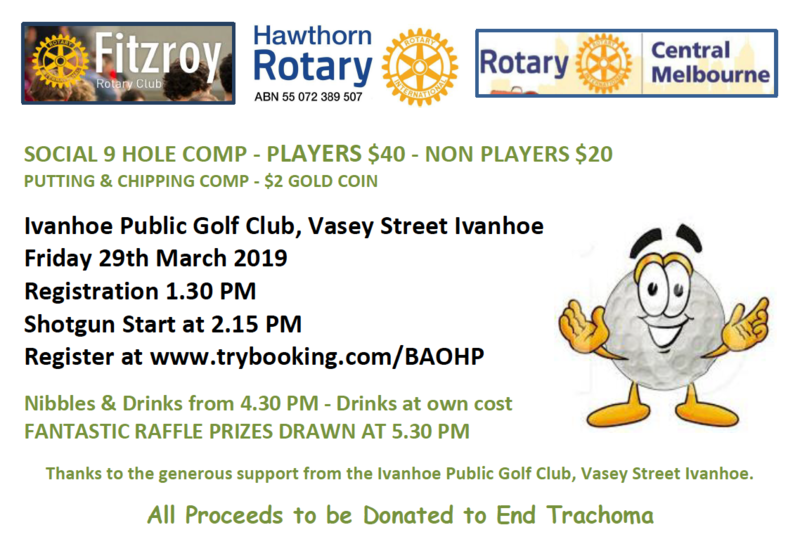 Following Rotary Club of Nhill, President, John Millington’s address on the success of the Karen community integration into the Nhill we have been invited to visit the town and enjoy the Rotary Club of Nhill’s hospitality. Karen Community is providing a sp ecial dinner for Hawthorn members and this will provide us with a unique cultural experience as we learn how this group of refugees from South east Burma have been able to successfully enter into Australian society. I am preparing an itinerary which is based on members driving their own cars . You may wish to car pool with some of your friends who may share the driving load for the estimated 4-hour 30-minute journey. It is some time since we have had a weekend - away social event and judging by the response so far I estimate we will have at least twenty registrations. 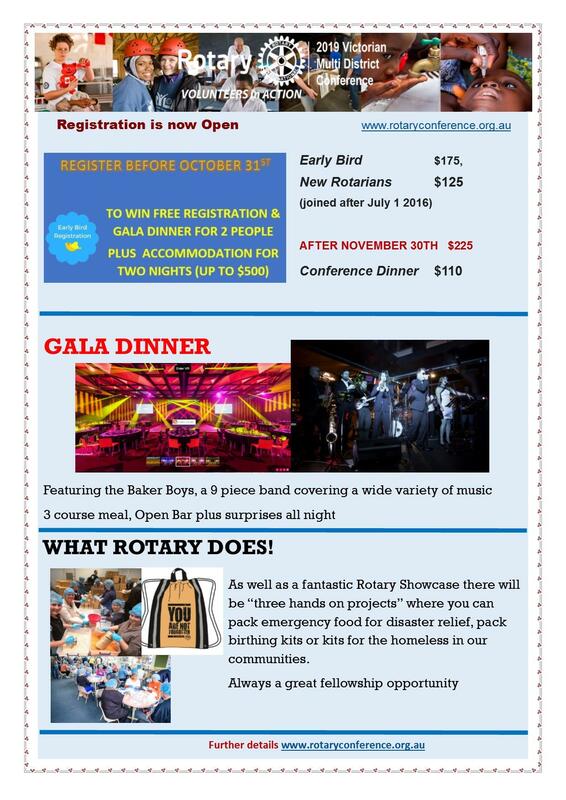 Our hosts, The Rotary Club of Nhill is preparing a program of activities for the weekend. Further details, including an itinerary and accommodation options will be forward to members via club runner in the next few days. Contact Noel Halford for further information. Lower: Finding meaningful work for refugees: John and Margaret Millington. 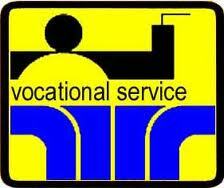 R otary emphasizes the dignity of every vocation and the worth of every calling. Remember that the four founding members included no doctors or peacemakers — just an attorney, a mining engineer, a coal dealer, and a printer. From the beginning, the diversity of those vocations gave Rotary a special strength. And that diversity is reflected in our classification system, which aims to ensure that each club represents the full range of businesses and professions that serve each community. 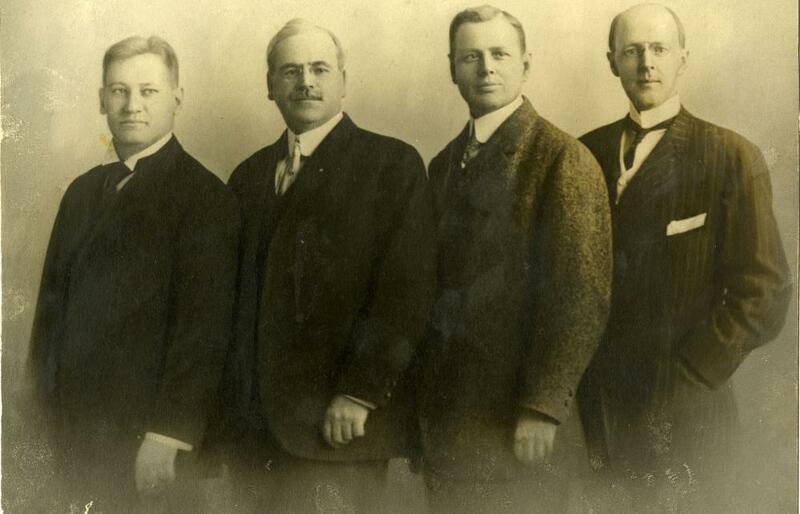 Photo: The first four Rotarians: Gustavus Loehr, Silvester Schiele, Hiram E. Shorey, Paul P. Harris. Your liver thinks your bogus “detoxes and cleanses” are cute. Really, it’s nice that you’d try to recreate the detoxing and digestive powers of this badass organ with temporary changes to your diet, but the truth is, your liver is the only real detox you’ve ever needed (although your kidneys help out, too). Plus it has hundreds of functions o n top of filtering chemicals out of the blood—a lot of the behind-the-scenes work that often goes unnoticed in healthy individuals. It makes components of plasma, platelets, bile, cholesterol, and a critical protein called albumin, which prevents blood vessels from leaking fluid (which is why patients with liver failure are often simultaneously bloated with fluid and dehydrated). It stores energy and iron for later use. It even aids the immune system by cleaning out bacteria and producing immune factors—molecules that help trigger and tamper immune responses. Despite all that, we tend to give our largest internal organ (three pounds!) a run for its money with fatty foods, alcohol, and medications that mess with its function. But the liver has a rare resilience in biology: like skin, it regenerates quickly, and never takes a break from its routinely scheduled duties. That’s great news for us, because we’d die pretty quickly without it, and even modern medicine hasn’t been able to replace its functions. Don’t filter this out. So how bad is booze for you, really? Alcohol is primarily processed in the liver, and it’s not an easy job. 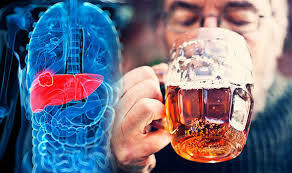 In the process of breaking down booze, the liver creates a carcinogenic chemical called acetaldehyde, which causes the liver to accumulate fat. This fat attracts more inflammatory immune cells, which can release chemicals signaling the cells to die. As mentioned above, though, most of the time the liver can regrow its cells. Irreversible problems, which can be fatal, begin when alcohol routinely overwhelms the liver, without giving it time to heal. And although scientists know that drinking correlates with elevated risks for other conditions, including heart disease and other cancers, the exact amount of alcohol consumption over a lifetime that directly causes them is still unknown. Healthy individuals’ livers don’t actually need to go through any periods of abstinence, like Dry January, although there’s certainly no harm in cutting back. The real benefit to taking time away from drinking actually comes from reshaping your habits, so that you’re more likely to drink less when you come back to it. 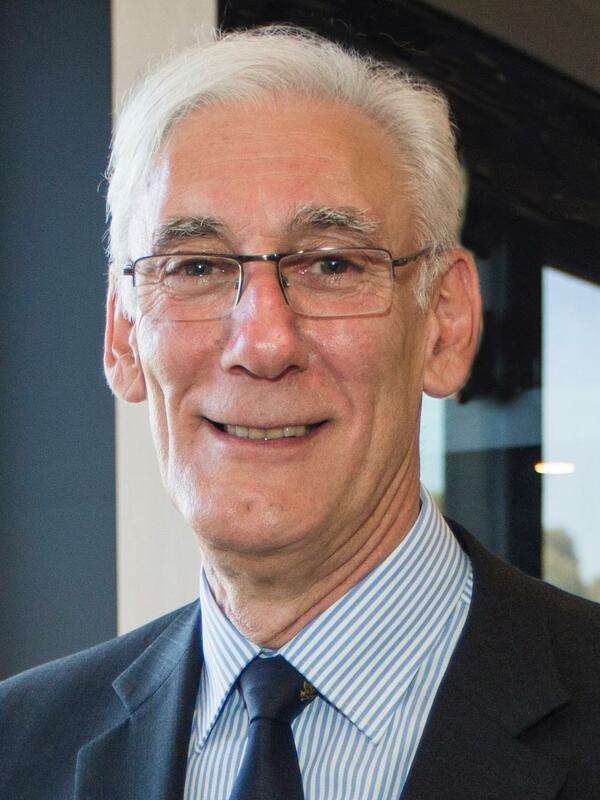 PDG Dennis Shore has certainly been in the Rotary News: how many members know this: The Trustees of The Rotary Foundation of Rotary International award the "Citation For Meritorious Service" annually to those who have rendered outstanding service to the Foundation. Only one Rotarian per district is eligible to receive this award e ach year. PDG Dennis Shore received the award at the District Changeover last year. Then he was our guest speaker on Tuesday, telling us about his “Ripper” experiences in India, where he and Lynda were treated like royalty. The term “ripper” ia not wiidely known outside Australia: Dennis and Lynda obviously did their best to spread its use. The Shadow noted that Dennis had mentioned some strikes with violence, so one comment stood out:“District 3190 has gone onto achieve the Guinness record for most blood collected in a day”, and hopes that this was not with the assistance of a strike. We would surely all agree with Dennis, that the rewards should reflect the input. But at least he didn’t go as far as Financial services royal commissioner Kenneth Hayne who recommended criminal charges. “By Sunday of the long weekend, the smoke down here was so thick you just couldn’t see the other side of the river let alone beyond our front lawn. 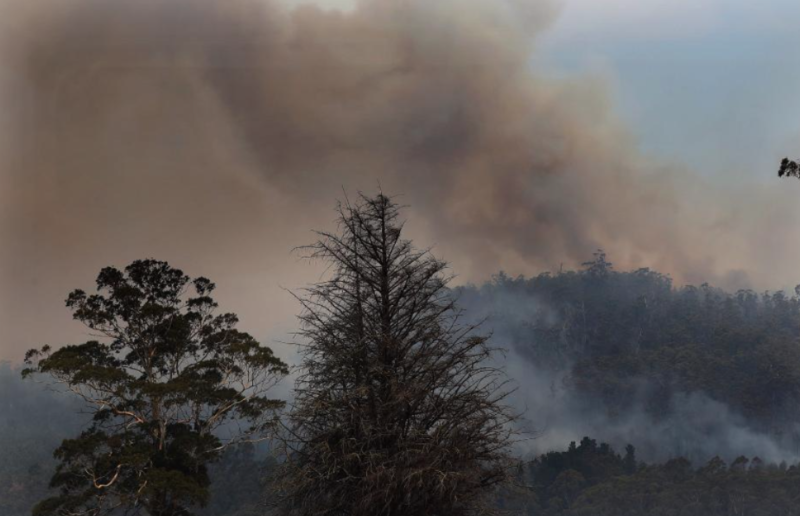 The fire was heading towards Castle Forbes Bay, which is directly opposite us and Glaziers Bay went on ‘Watch and Act’ alert. We madly packed essentials and then went around watering as much as we could, as it was expected burning embers would come across the river and that the fire would jump the river in this area, as it narrows here. We did leave, but came back again when it seemed that the fire would not cross. This happened again a couple of days later, when the wind changed direction and the fire started to get closer to the river on the other side. “Thank you again for your expressions of concern. We are confident at this stage that Glaziers Bay will be OK apart from the continuous heavy clouds of smoke, ash and fire embers”. 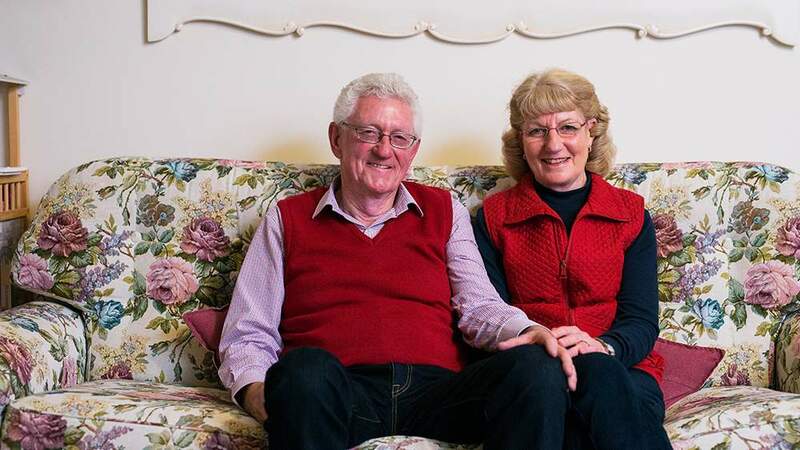 We hope that the bushfire situation settles soon, and that Philip and Trish can return to a normal life. 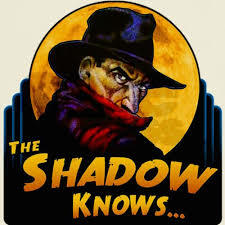 Dry January: The Shadow has noted some members still desperately trying to lose weight after the festive season. For those who are staying off the demon drink, to give their liver a break, we include an article on "Dry January". The link to further reading may ease your discomfort.